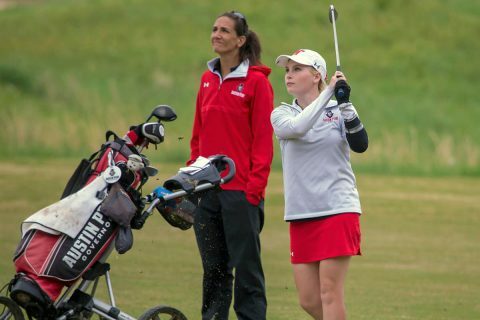 Clarksville, TN – Austin Peay State University women’s golf team will play six fall events, including a trio of 54-hole events. The Lady Govs will open the 2014 fall campaign, September 8th-9th, in the Drake Creek Classic, hosted by Murray State, at Drake Creek Golf Club in Ledbetter, Kentucky. 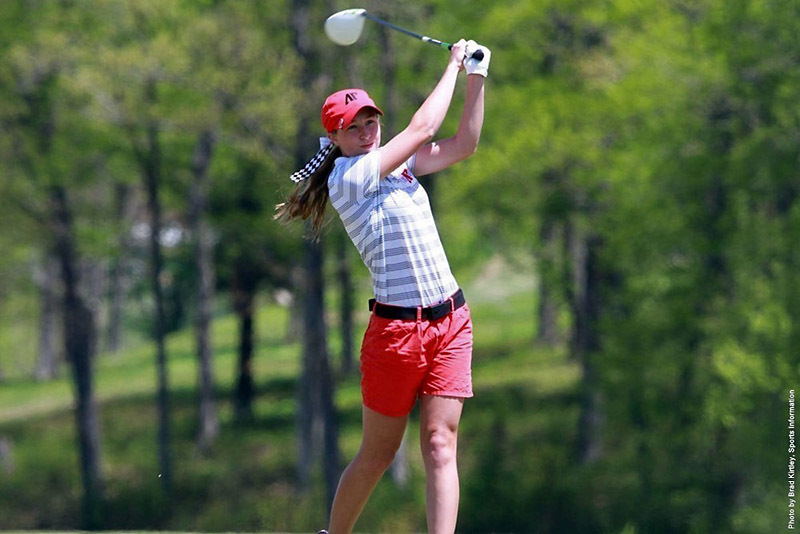 Glencoe, AL – Austin Peay State University women’s golf team produced its best tourney round and, as a result, finished in third place at the 18th Annual Chris Banister Golf Classic, played at Silver Lakes Golf Course. 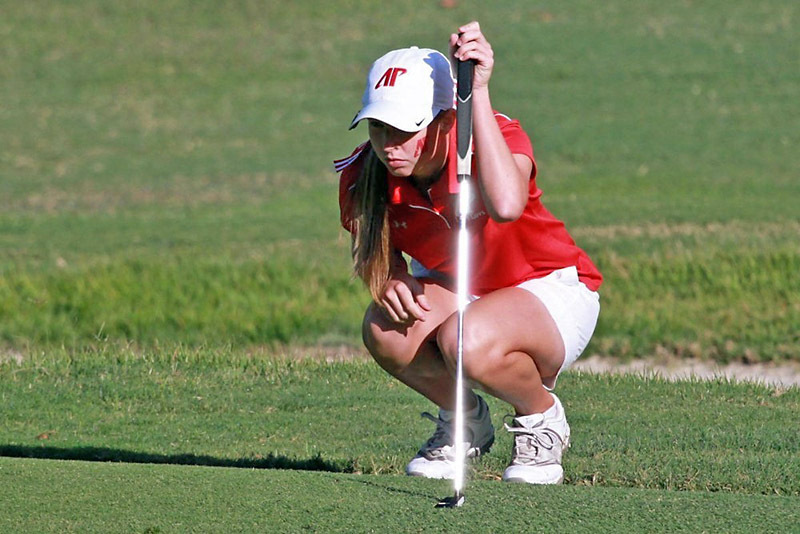 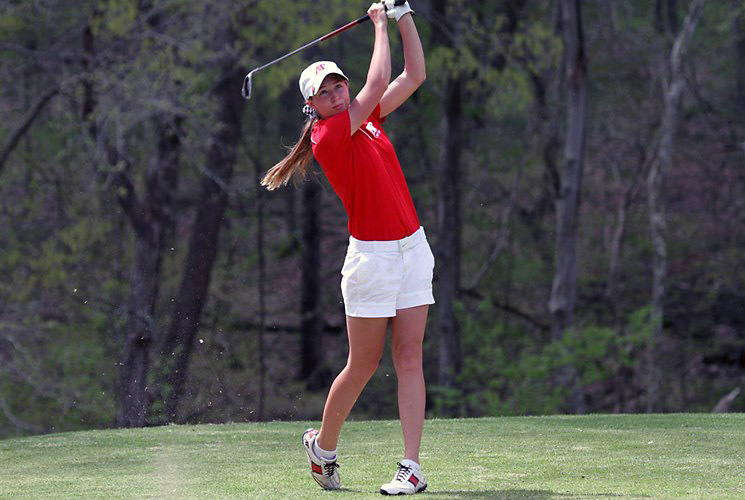 Glencoe, AL – Austin Peay State University women’s golf team shaved three strokes off its first-round score but still finds itself in fourth place after two days of the 18th Annual Chris Banister Golf Classic, being played at Silver Lakes Golf Course. 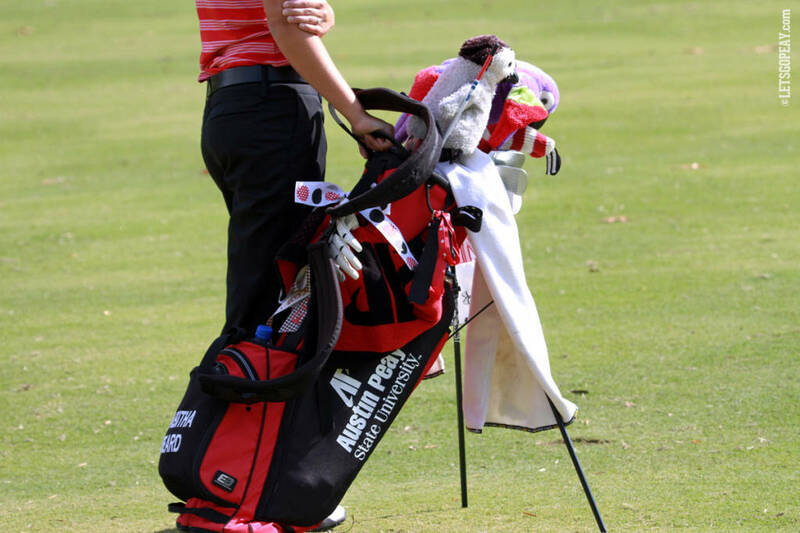 Glencoe, AL – Austin Peay State University women’s golf team sits in fourth place after the first day of the 18th Annual Chris Banister Golf Classic, being played at Silver Lakes Golf Course. The Lady Govs shot an opening-round 320 to sit behind host Jacksonville State (294), UALR (312) and Belmont (318) in the season-opening tournament. 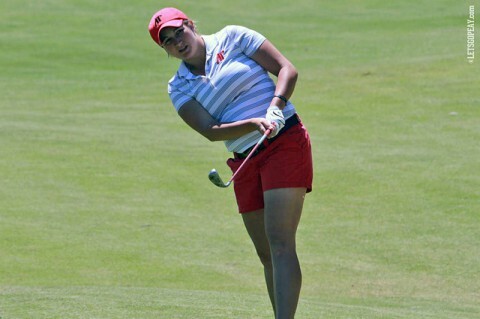 Huntsville, AL – Rain proved the eventual winner of the Chris Banister Golf Classic, played at Hampton Cove’s Highland Course. Huntsville, AL – Rain was the winner, Monday, in Day 2 of the Chris Banister Golf Classic, being played at Hampton Cove’s Highland Course. 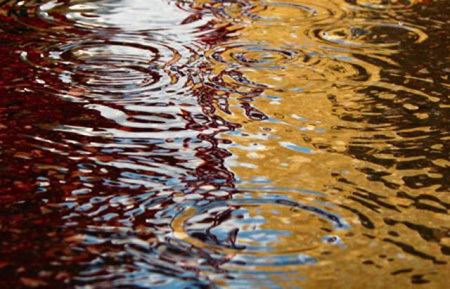 Heavy overnight rains, remnants of Tropical Storm Lee, turned into morning showers in Huntsville, resulting in nearly eight total inches of rain in some areas of North Alabama.